A couple of weeks ago Guache and El Marian finished a new mural at El Quetzal, Palermo. The artists talked with BA Street Art about the project. 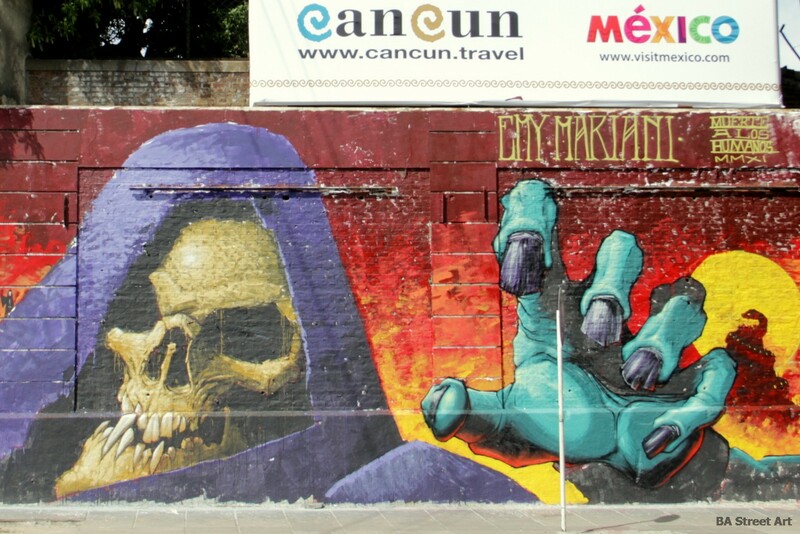 Death, Skeletor, Predator, monsters, vampires, demons and Trap Jaw holding the severed head of Jesus Christ are among the stunning and terrifying creations of Argentine street artist Emy Mariani. 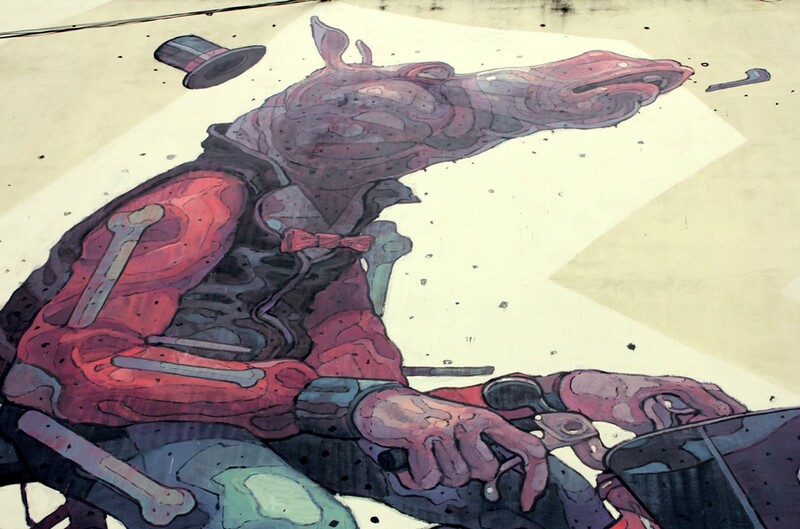 Buenos Aires Street Art spoke with Emy about his love for heavy metal, horror stories, myths and legends, and his views about death and religion that all have a big influence on his art. 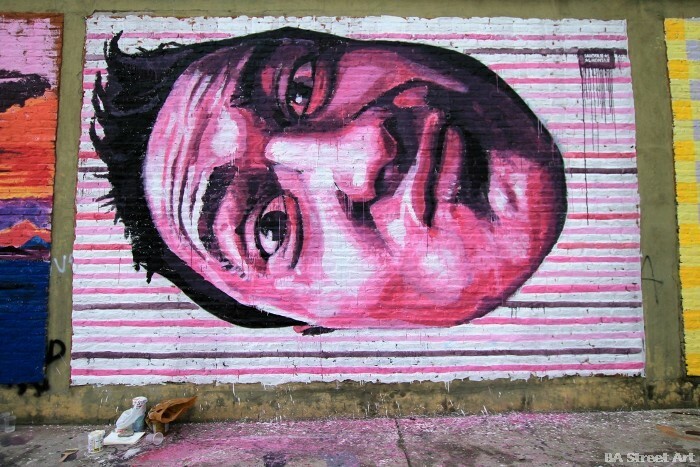 Saile was in Buenos Aires for Meeting of Styles 2012 and painted a brilliant new intervention in Barracas. 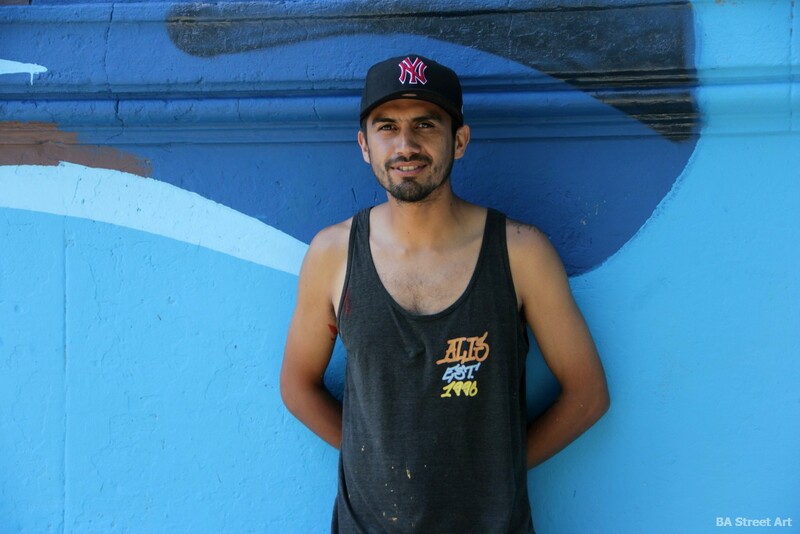 The Chilean artist is a member of the Stgo Under Crew which first formed in 2000, and spoke with Buenos Aires Street Art about how he first got into graffiti, his crew and about some of the elements in his art.